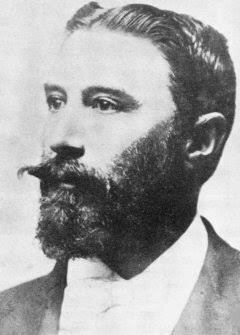 Named after one of the first settlers: Philip Rudolph Botha, grandfather of General Louis Botha (1862-1919), first Prime Minister of the Union of South Africa. This small community marks the entrance to the Valley of a Thousand Hills and is world famous as one of the ‘Big Five’ hills in the Comrades Marathon. 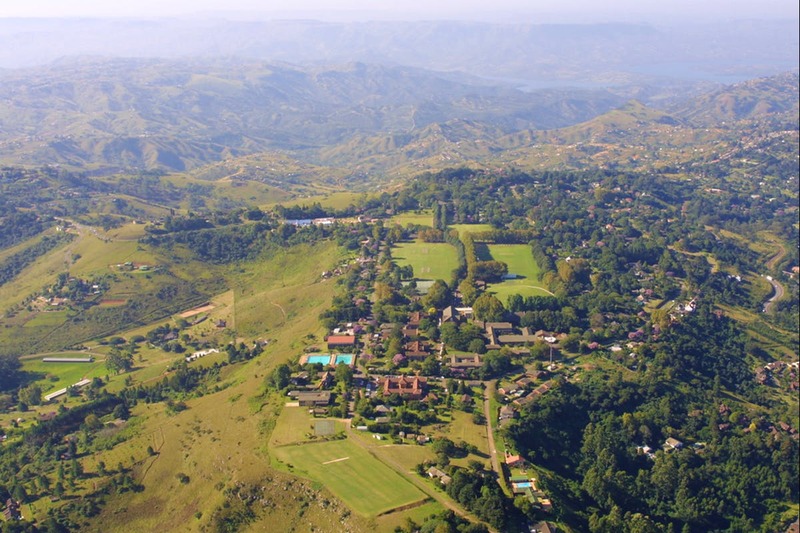 Kearsney College moved here in 1939 from its original home on the North Coast. Kearsney College is a private high school for boys, founded by Sir Liege Hulett, sugar baron.